END RESULT WHEN “ELECTED OFFICIALS” SHOW OUT RIGHT DISOBEDIENCE TO COMMANDER IN CHIEF! Author’s Commentary: What do you get when “Elected Officials” disobey Executive Orders put forth by the Commander in Chief? 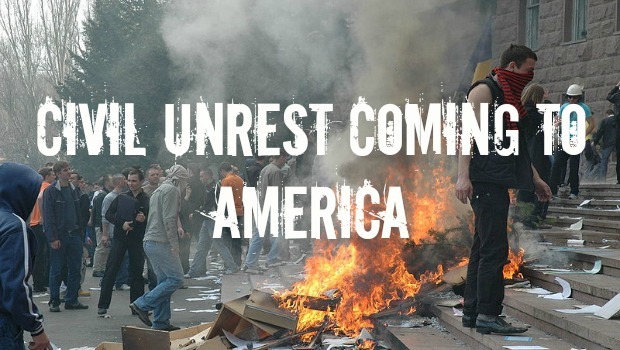 Civil unrest, call to riots, fire added to already heightened unrest in the land and no respect for “authority”. SO, if “Elected Officials” aren’t following orders why would the rest of country. Accountability and leading by example is part of leadership. You have a President who wants to keep with his campaign promises and he is met with opposition on every side! WHY? It was OK when Obama was in office for eight years and he issued Executive Orders with “I’ve got pen and ah I’ve got a phone (mark 2:18)” and he by passed Congress left and right. Read and download a pdf file on Obama’s illegal Executive orders. Do your research on Obama’s Executive Orders here. There is an excellent article here on U. S. Supreme Court and Obama’s Immigration orders. Take a look at an overview of President’s Trumps vision of America here. How does America want it to be?